The best part about this time of year is all of the traditions. 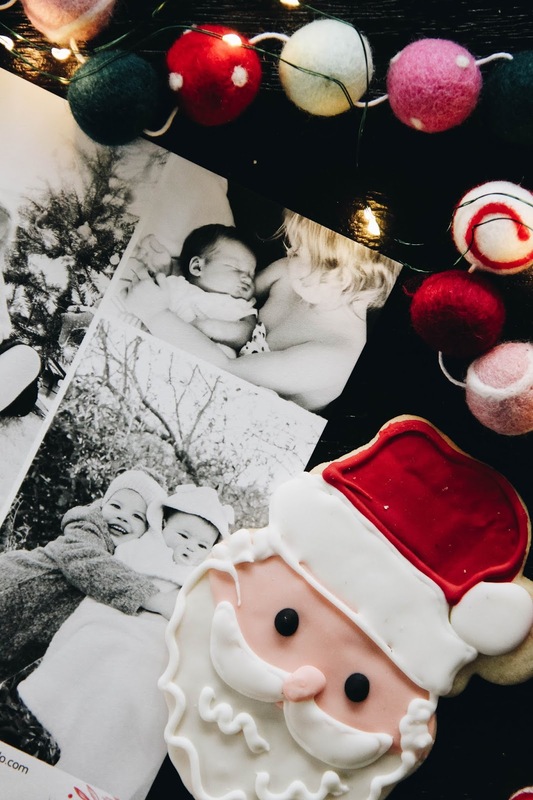 From cutting down our Christmas tree and decking the halls to baking holiday treats and driving around to look at Christmas lights, we love immersing ourselves in the season with all things festive. And that includes our Christmas cards too. I love browsing the selection of cards until I find just the right one, then adding the photos for our personal touch. Year after year, this never gets old. And what I find I'm loving most about our Christmas cards is comparing them to see just how much they have changed over the last five years. Specifically, the family that has grown from the two of us to the four of us. I appreciate that we get to document a little piece of life in the form of happy mail to share with our family and friends during the holidays. Our plan is to get cards out early this year, and we can't wait to open the mailbox to cards from our people. Greer is especially fond of cards, which makes this simple act of spreading holiday cheer all the more delightful! If you're on the fence about cards or just don't know where to start, head over to Mpix. They have a plethora of cards to pick from, and the printing and service is always exceptional quality. Be sure to take advantage of the 50% off special they'll be running on cards on November 23rd only! 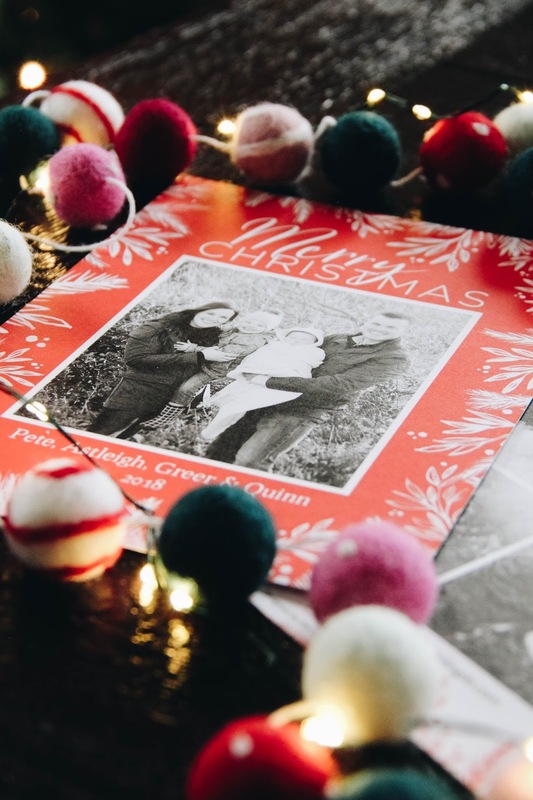 Check out last year's Christmas cards for a fun way to put together the holiday snail mail! 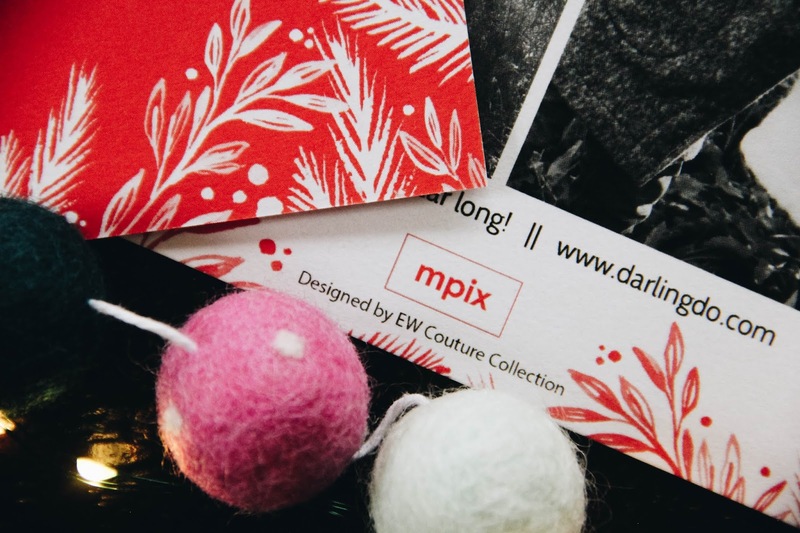 A special thank you to Mpix for sponsoring this post. All opinions and content are mine alone.